Video games have been in existence for several decades yet competitive video gaming play has been a recent development in the online culture. New to the sporting community is eSports or electronic sports. The contention over their validity being defined as a “sport” lies in their revolutionary approach to sporting culture. These gaming sports do not require the immense physical facilities seen in many traditional sports such as football, soccer, or cricket. eSports are multi-platform games that have been organized and structured for competitive game play. These games include League of Legends, Rocket League, Fortnite: Battle Royal, and many others. The question then concerns the constitution of a “sport”. For Allen Guttmann, a modern sport should have the following seven characteristics: secularism, equality, specialization of roles, rationalization, bureaucratic organization, quantification, and a quest for records (Guttmann 1978). These characteristics focus on a historical development of sport, and they are necessarily applicable to any gaming activity claiming to be a modern sport. Where sports like soccer and baseball have historically struggled with being recognized as a legitimate sport, eSports have followed a different path to sport-hood. Having their own community and culture, the video gaming world behaves a little differently than most popular activities. For one, it is all electronic and therefore accessible to everyone who has internet service. Second, these gaming communities originated around the fascination and fantasy of the game rather than its social application. I mean to say that eSports have fostered a community of their own rather than participating in the existing community, as seen in the rise of baseball in nineteenth and twentieth century America. To become an eSport-er one must participate in a community independent of his/her physical community, a virtual world. So where does physical activity lie in the characteristics of modern sport? Hemphill states that a competitor’s physical prowess must contribute to their success. How, then, can pushing a button determine the physical skill of a participant? S. E. Jenny et al. attack the difference between fine and gross motor skills. Though Ninja, the most popular Fortnite: Battle Royal player in the U.S, does not have the muscular capacity to play a full football game or throw a 90 mph fast ball, his fine motor skills are superior to those he competes against (and far beyond the rest of us who play it for fun). His physical prowess is specialized to his game, though many argue this type of physical activity is insufficient to deem it a sport. I contest this further to argue that the combination of fine motor control and mental dexterity permits eSports to be defined as a modern sport. The top eSport players must all have a firm grasp on possible outcomes for each player’s action. They must be able to read the field, immediately adjust, and strategically act in your team’s favor: gaming IQ. This is more easily said than done, and though you may be good at smashing buttons, you may not be able to do so more effectively than your virtual opponent. 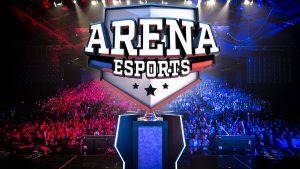 eSports are emerging as a new wave of entertainment and competition. They are undervalued in the larger sporting community, but all the prerequisites are there for them to be classified as a modern sport. 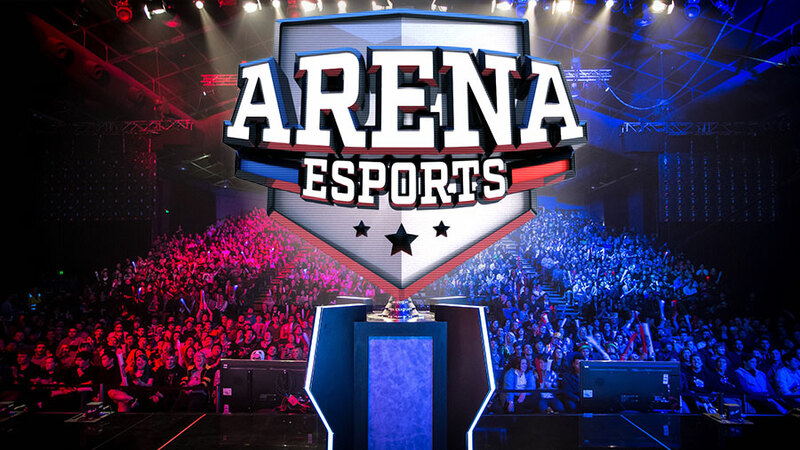 We have only seen the birth of a handful of eSports since 1999, but the seemingly limitless possibilities of technology enables the creation of new sports in the future. Guttmann, A. (1978). From ritual to record: The nature of modern sports. New York, NY: Columbia University Press. Hemphill, D. (2005). Cybersport. Journal of the Philosophy of Sport, 32, 195–207. https://www.tandfonline.com/doi/full/10.1080/17511321.2016.1171252. Seth E. Jenny, R. Douglas Manning, Margaret C. Keiper & Tracy W. Olrich (2016): Virtual(ly) Athletes: Where eSports Fit Within the Definition of “Sport”, Quest. http://dx.doi.org/10.1080/00336297.2016.1144517.